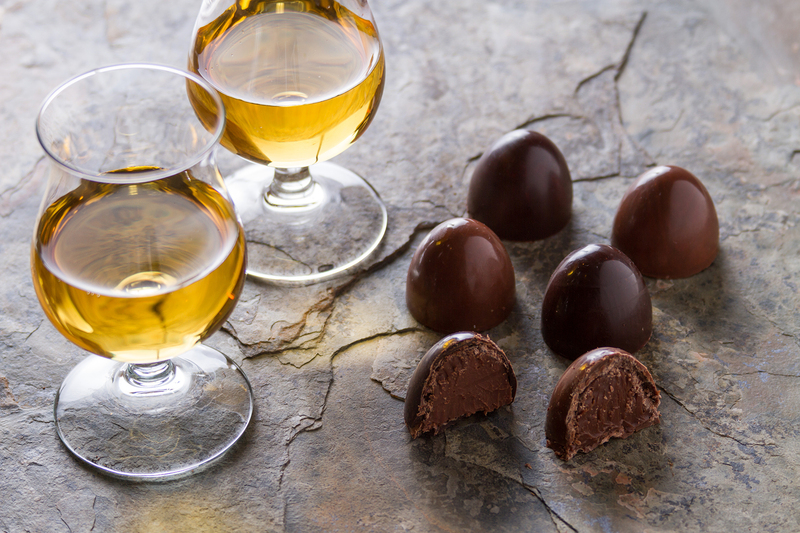 With apologies to the legendary Scottish poet Robert Burns, “whisky and chocolate gang tegither!” Good whiskies and fine chocolates actually share many of the same characteristics, and pairings of the two have become a common feature at whisky tastings and festivals. The Rev. Dr. R.M. Peluso has written extensively on chocolate for years, and is also a whisky lover. She explored the pairing of these two treats in her latest book, “Deep Tasting: Chocolate & Whisky,” and joins us for a Valentine’s Day conversation on WhiskyCast In-Depth. We’ll also catch up with Jack Teeling of Ireland’s Teeling Whiskey Company, and 2018 is a big year for the Teeling family. Later this year, they’ll be bottling the first Irish Whiskey distilled in Dublin in more than four decades, and this week released a 34-year-old Irish single malt that’s one of the oldest of its kind. In the news, Scotch Whisky exports reached a new record high in 2017 … we have details on an executive shakeup within Pernod Ricard’s whisky portfolio … and we’ll look at Glenallachie’s progress under its new ownership.